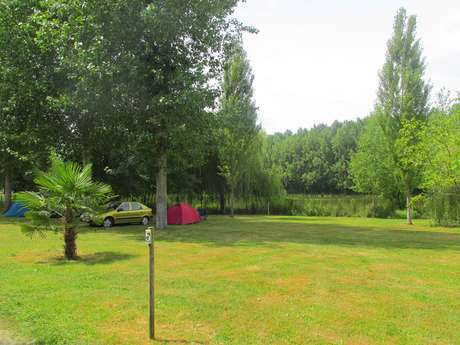 Campsite in the heart of the Poitevin marshes (wet marshes). Close to a lake in a haven of greenery. With water and electricity. 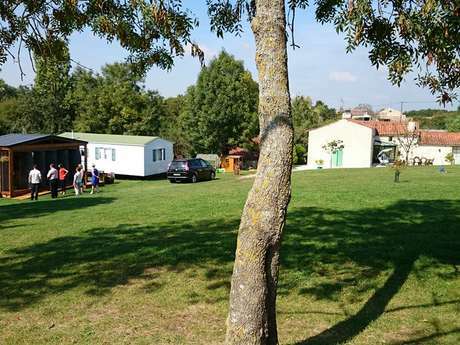 2 star campsite near a fishing lake, in the heart of the Forest of Mervent-Vouvant. Activities in the campsite. Restaurant. 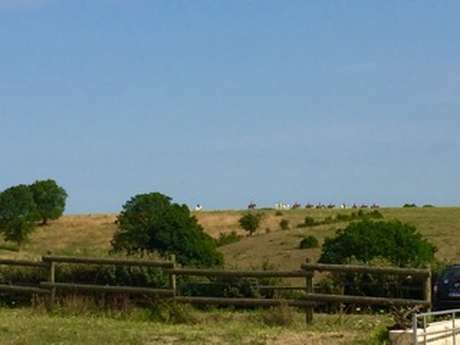 3 star campsite, with covered heated swimming pool. 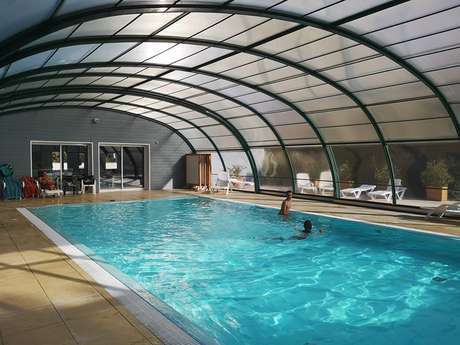 Located 300 m from the lake in the Forest of Mervent-Vouvant. Entertainment during the high season. 10 min from the Most Beautiful Village of France, Vouvant. 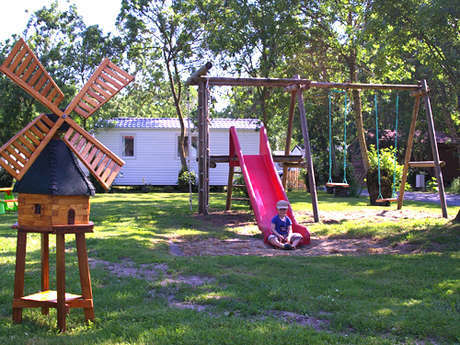 Campsite on the farm with animals and vegetable garden - Forest of Mervent-Vouvant. CAMPING À LA FERME "L'ÉCURIE DE FOUGERAY"
Campsite on the farm close to the Forest of Mervent-Vouvant.